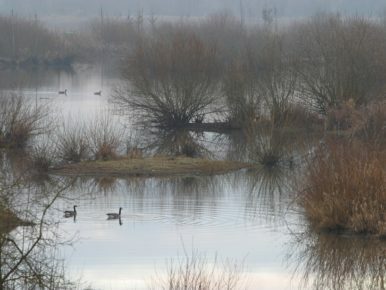 The vastness of the Tualatin Valley offers innumerable options for getting in touch with nature. Many of the valley’s 727 square miles are devoted to pristine wetlands, nature parks, wildlife refuges and preserves, verdant forests, and tranquil waters. 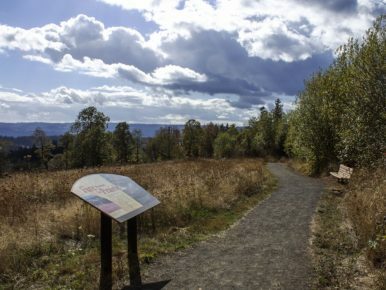 Tualatin Valley is an ideal destination for hiking, cycling, paddling, fishing, wildlife watching, nature and wildflower walks and other outdoor pursuits. 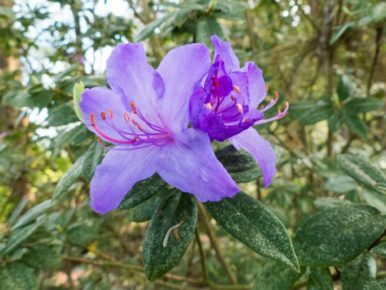 Vibrant bird and wildlife habitats provide naturalists opportunities to spot flora and fauna, as the valley is home to more than 200 species of birds, dozens of species of mammals, many species of reptiles and amphibians and more. 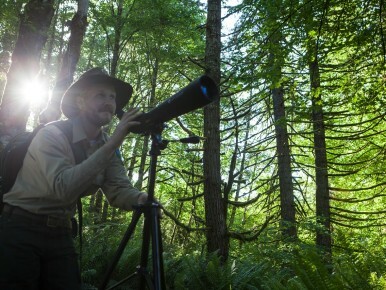 Bring your binoculars, scopes and cameras and head out on a wildlife adventure in the Tualatin Valley. 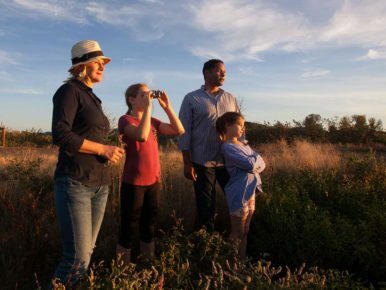 Here are some fun ways to interact with nature during your Tualatin Valley adventure. Make a leaf rubbing: Place a piece of paper on a leaf and rub the long side of a crayon (or use a pencil) smoothly and gently, keeping the strokes in one direction. Use only leaves that have fallen to the ground; for best results use a fallen leaf that is dry. 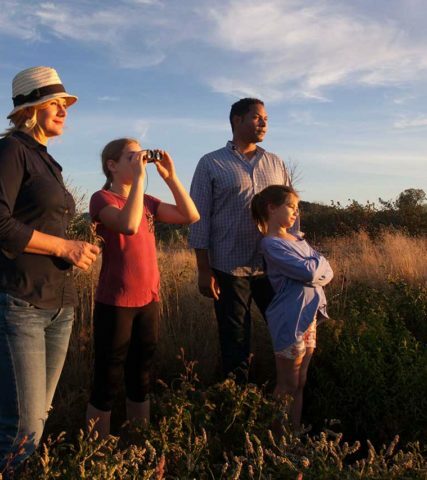 Share your pictures with us on Twitter and Instagram, and don’t forget to tag it #tualatinvalley. 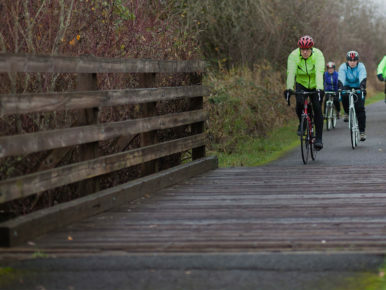 The Banks-Vernonia State Trail, Oregon's first rails-to-trails park, is a 21-mile (one way), multi-use, car-free trail. Amenities and attractions along the route include trailhead parking areas, trestle/bridge crossings and day use areas. 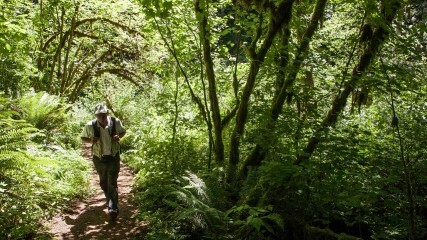 The trail may be accessed at any of six points, including trailheads at Manning, Buxton, Tophill and Beaver Creek, as well as the cities of Banks and Vernonia. L.L. Stub Stewart State Park is the Tualatin Valley's premier recreational site with overnight camping, cabins, horse camp; off-leash pet area; multi-use non-motorized trails for hiking, biking and horseback riding; disc golf course; interpretive center; and access to the Banks-Vernonia State Trail. 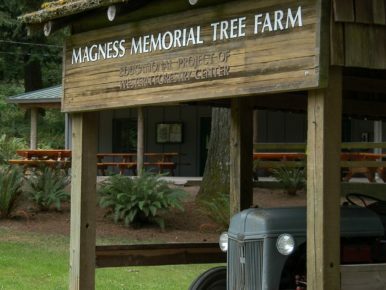 Nestled in the woods at the base of Parrett Mountain, between Wilsonville and Sherwood, Magness Memorial Tree Farm, is an internationally recognized 80-acre demonstration forest and outdoor education site. Ideal for a picnic, hike or tranquil nature walk, this 80-acre gem is the perfect place to relax and enjoy nature. 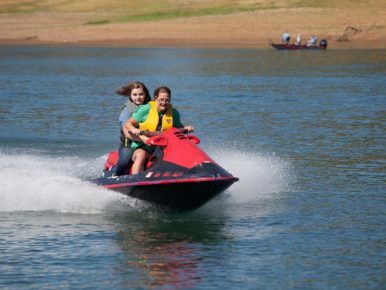 Scoggins Valley Park and Henry Hagg Lake offer a wide variety of recreational activities. 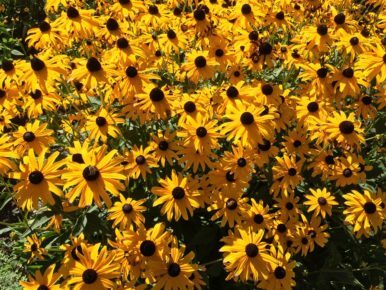 The park features numerous picnic areas, an 18-hole disc golf course, more than 13 miles of hiking and biking trails, and observation decks for wildlife and bird watching. 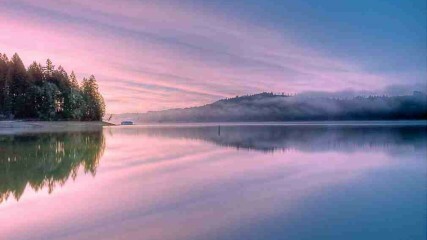 Hagg Lake is a popular spot for water activities, such as fishing, swimming, kayaking, canoeing, sailing, water skiing, jet skiing and motorboating. 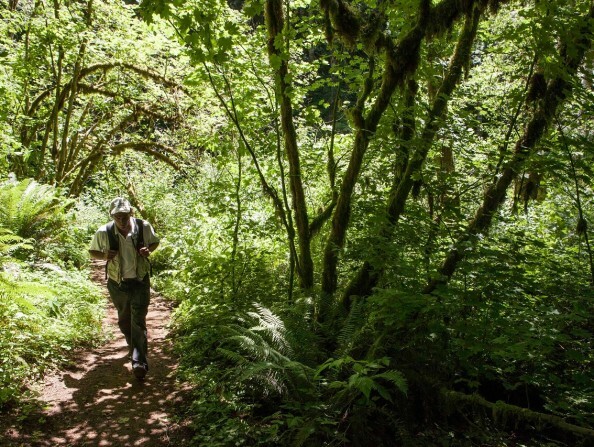 Nestled in the spectacular Oregon Coast Range, on the scenic Wilson River Highway,the Tillamook State Forest offers many opportunities for fun and adventure. 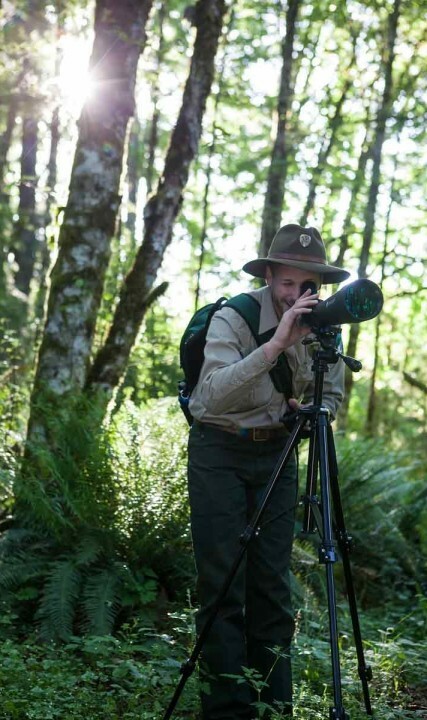 The forest offers a wide spectrum of trails for both motorized and non-motorized activities, campgrounds, day use areas and staging areas. 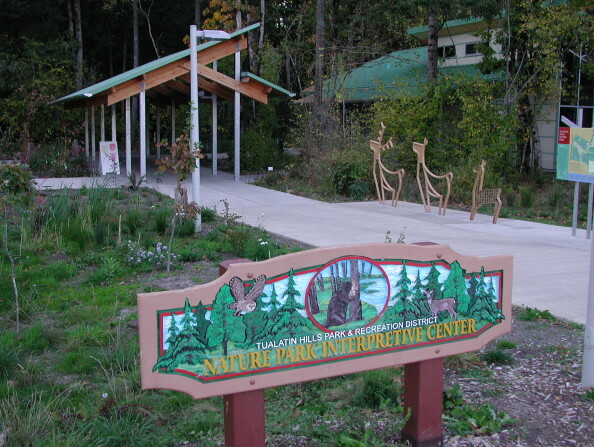 The Tillamook Forest Center is the gateway to exploring the largest state forest in Oregon. 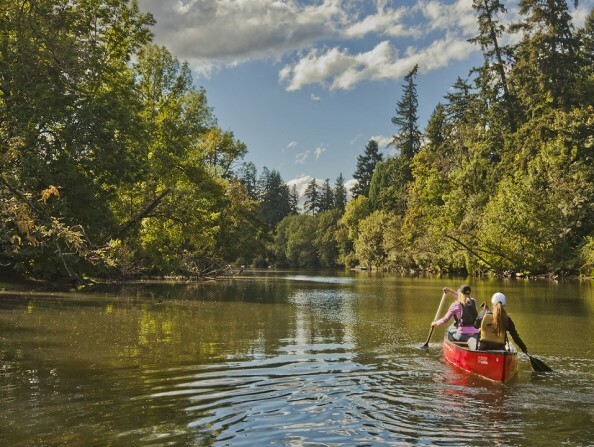 The Tualatin River is a tributary of the Willamette River that runs through Oregon's Washington County. This calm, meandering river is a popular water way for kayaking and canoeing, as well as for birding and wildlife viewing. Just 10 miles from Portland, the honking of geese replaces the honking of cars. 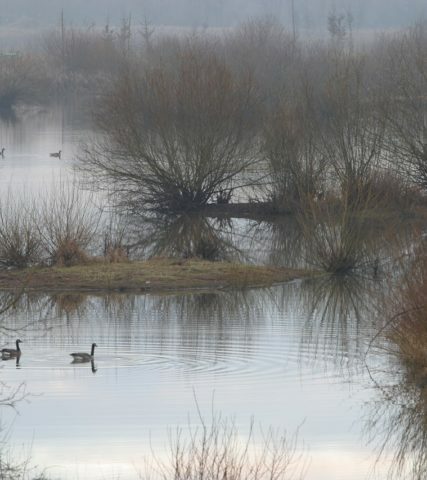 The Refuge is home to nearly 200 species of birds; more than 50 species of mammals; 25 species of reptiles and amphibians; and a wide variety of insects, fish and plants. 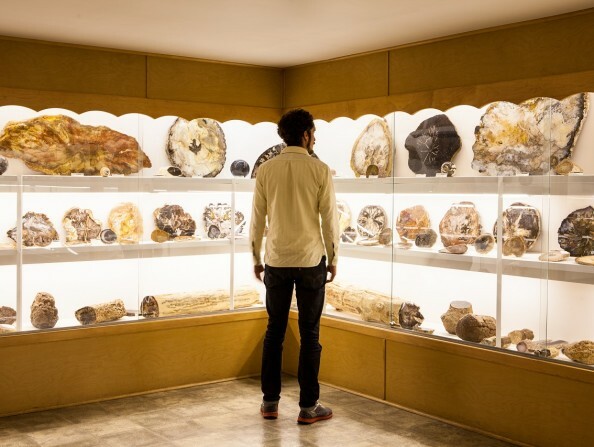 Rice Northwest Museum of Rocks and Minerals is one of the world’s finest collections of crystals from worldwide localities. 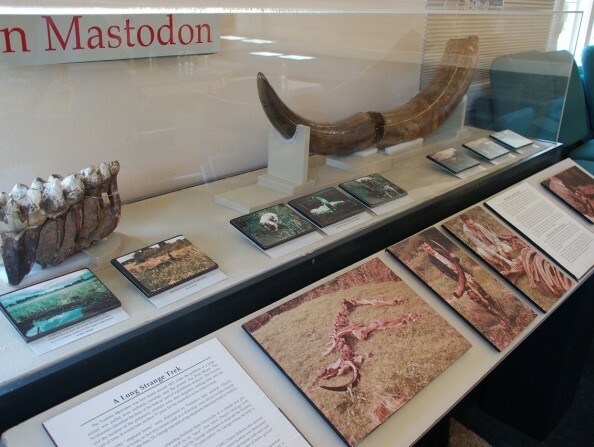 In addition you will see spectacular fossils, meteorites, petrified woods, oddities, fluorescents, lapidary arts and the best from the Northwest. 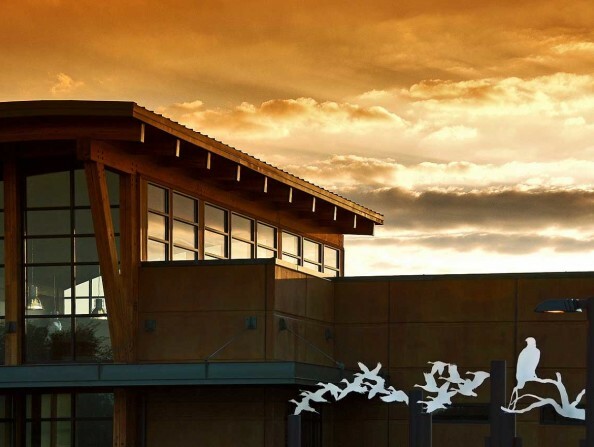 The Tualatin Heritage Center, operated by the Tualatin Historical Society, preserves the city’s oldest church as a present-day community resource offering information and events about the area’s rich and colorful history, its diverse cultures and the natural environment around Tualatin.